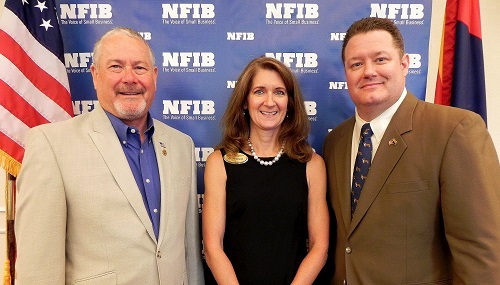 STATE CAPITOL, PHOENIX – Representative Vince Leach (R-11) today applauded the Senate Judiciary Committee for passing legislation (HB 2404) that he’s introduced to restore integrity to Arizona’s initiative process. HB 2404 would prohibit the payment of petition circulators per signature and modify the number of days from five calendar days to ten business days within which a challenge to the registration of circulators can occur. Former Governor Janet Napolitano first advocated for the reform in 2009, using her State of the State address to ask the legislature to “crack down on signature fraud” by prohibiting the payment of petition circulators per signature. Conservative Republican candidate Vince Leach filed 872 signatures with the Secretary of State’s office to qualify for the 2014 primary election. He joins teammate Mark Finchem as the only two candidates who have successfully completed this task to date. Leach’s signature total is the largest filed so far and he credits the length and focus of his campaign. 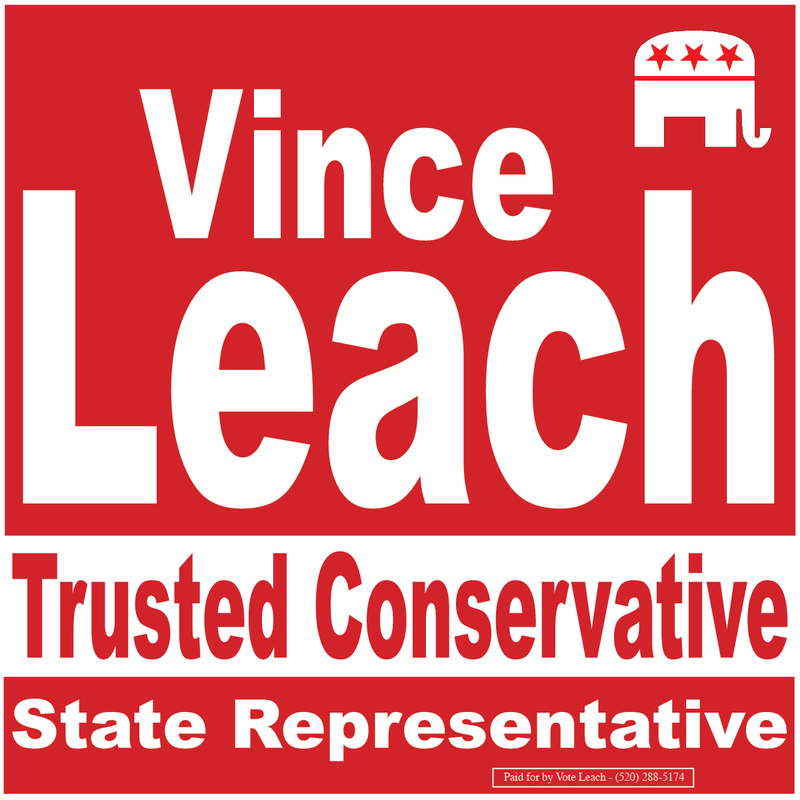 Leach is part of LD11’s Conservative Team for State Legislature that includes State Representative Steve Smith and former law enforcement officer and small businessman Mark Finchem. Former State Representative Terri Proud will not seek a State House seat in 2014 and is instead endorsing the conservative team of Steve Smith for State Senate, and Vince Leach and Mark Finchem for State House. 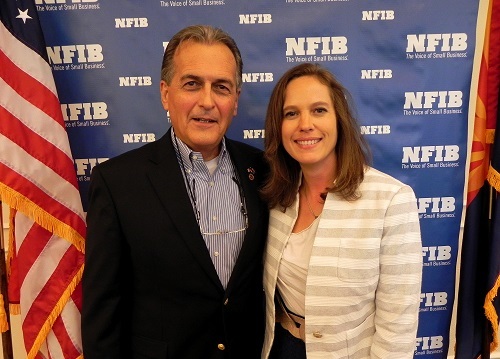 Proud was an award-winning conservative lawmaker who left office after building a strong conservative record on fiscal, social and constitutional issues. Proud said her endorsement was based largely on the conservative team’s commitment to protecting Arizona taxpayers and getting government out of the way of Arizona businesses and families. As expected, a conservative team has come together in LD11. The team consists of State Representative Steve Smith, conservative activist Vince Leach, and former fire/police officer Mark Finchem. Smith, a former State Senator himself, is a candidate for the State Senate that Al Melvin is expected to vacate in order to run for Governor. Leach and Finchem are candidates for the two State House seats. In 2010, Smith shocked the political world by beating longtime incumbent State Senator Rebecca Rios. In 2012, after the Democrats gerrymandered the districts to force him and fellow State Senator Al Melvin into the same district, Smith switched to the State House in order to preserve party unity and to ensure that conservatives would occupy all three legislative seats. His voting record remains one of the most conservative of any Republican and he continues to look after the best interests of Arizona taxpayers. 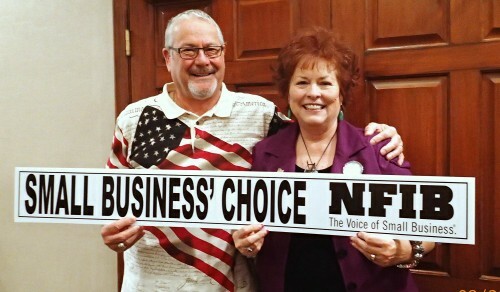 Leach is a SaddleBrooke resident and citizen activist who has been involved in GOP and Tea Party groups for years. Leach has also been active at the State Capitol, advocating for conservative bills. His existing relationships with legislators will give him a real advantage over other freshmen legislators, and it has already earned him the endorsement of Senator Al Melvin and former legislators Jonathan Paton and John Fillmore. Finchem spent 21 years in public safety, first as a firefighter paramedic, later as a police officer. He eventually joined the private sector where he climbed the ranks into management of a large software company. Later, Mark made another career move into the real estate market. 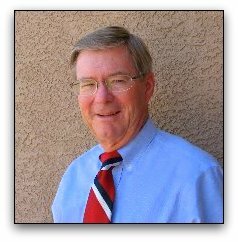 Finchem lives in Oro Valley and he and his wife are actively involved with a number of Christian faith organizations including Young Life and Family Life Radio. The team will continue to build on its geographic and financial strength to prevail in both the primary and general elections. 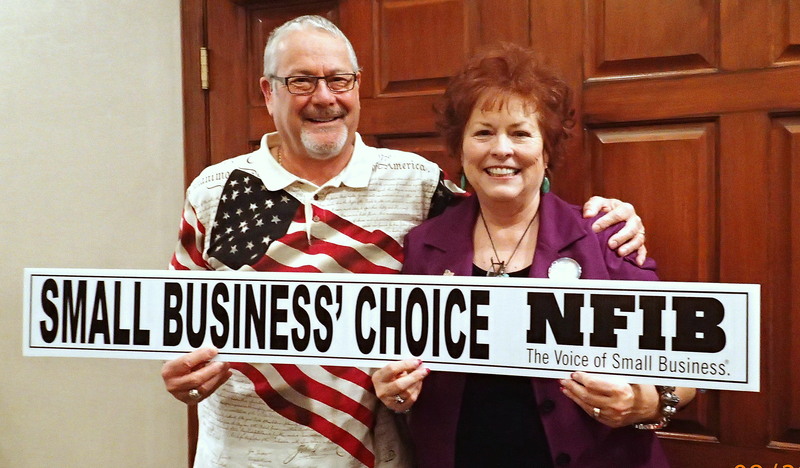 PINAL COUNTY ­ Longtime conservative activist Vince Leach today announced his intention to run for the State House in Legislative District 11. The district is currently represented by both Steve Smith and Adam Kwasman in the House, but Smith is expected to run for the State Senate seat that is expected to be vacated by current State Senator Al Melvin, who announced yesterday that he was forming an Exploratory Committee to explore a campaign for Governor of Arizona.